Hi. My name is Tabitha Sewer and YES! That is actually my real last name. Cool huh? I was married into the name, so it was definitely meant to be. 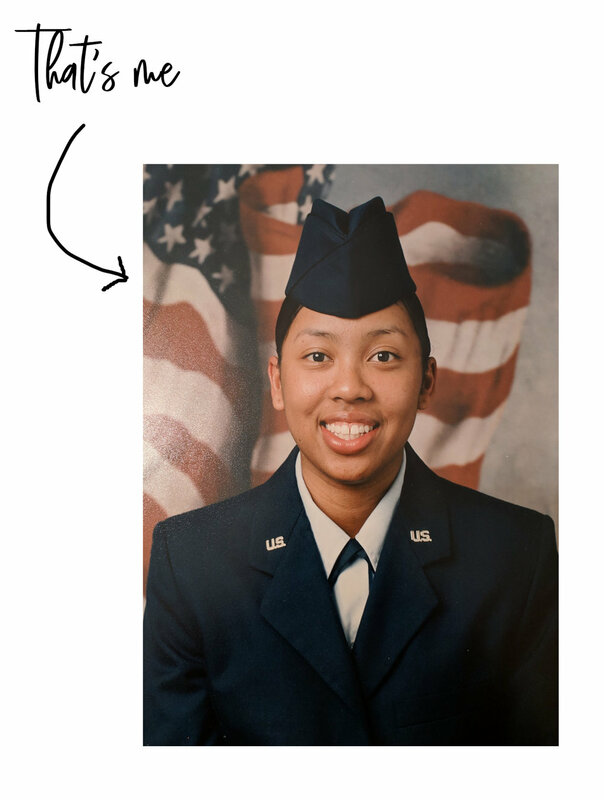 Any who, I started my blog after serving 10.5 years in the US Air Force. I grew up around my mother, who went to fashion school in the Philippines, sewing countless beautiful gowns and articles of clothing for many people including, friends, family, and local celebrities. So I was exposed to sewing patterns, fabric, and sketches my whole life. A few years ago, my mother suggested that I buy a sewing machine. So, I purchased my very first one, and the rest is history. I would describe my style as colorful, eye catching, and dramatic. I like to create things that stand out through color and texture. I earned my Bachelors Degree in Business Administration as well as my Masters Degree in Project Management. I also hold several business certifications. Currently, I'm a college professor teaching undergraduate business courses and yes...a few of my students do follow me on social media. LOL! Welcome to my world. I hope that you stay a while.